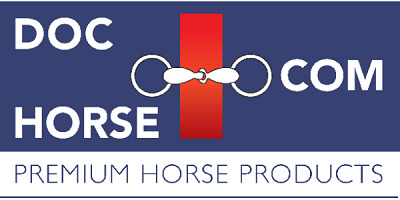 Winter Rugs for your pony from the well known brands Horseware, Amigo, Rhino en Dominick. Waterproof and warm pony rugs in all different sizes. These winter rugs protect your pony against the cold and heavy winds. Amigo from Horseware has been going from strength to strength and is one of the most popular ranges. The Amigo Foal Blanket is designed for foals, miniature horses or small ponies and is waterproof and breathable.